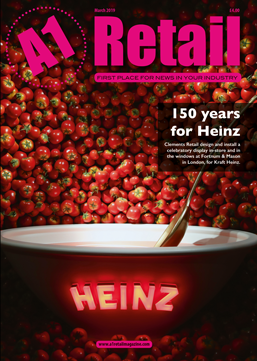 The Restaurant & Bar Design Show is back – and even better – registration is now open! 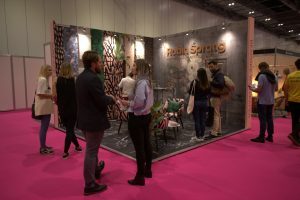 So, if you want to check out Europe’s leading event for the design trends of the future make sure you grab your free ticket and join us on the 25th & 26th September at the ExCeL London! 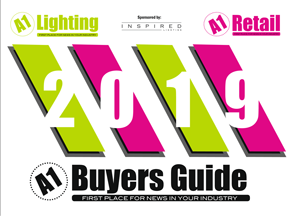 What’s more, you can also try and test the most innovative design solutions from over 200 suppliers, grouped into 6 different zones: lighting, emerging brands, alfresco, furnishing, flooring and design. The Restaurant and Bar Design Show will ensure you find everything your business needs to stand out from the crowd, attract more customers and increase customer loyalty. If you want to grow your business, what are you waiting for? Register for your free ticket now! 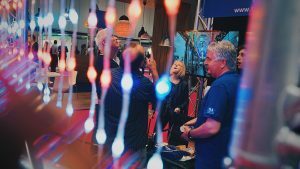 And don’t forget, this year’s show runs alongside 6 leading events, with over 1,000 exhibitors, 500 seminars and 18,000 visitors, creating the ultimate destination for technology, design and innovation! So head to the Restaurant and Bar Design website now to secure your free ticket!